Kyle Miller Musician – Guitarist. Composer. Educator. 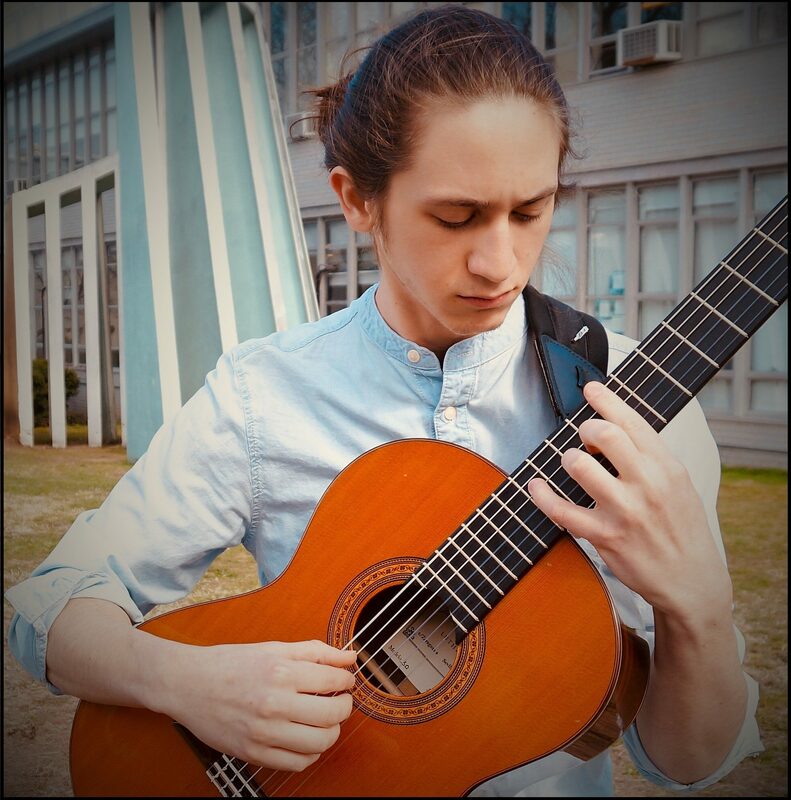 Kyle Miller is a New York based, Classical/Electric Guitarist, Composer, and Music Educator.